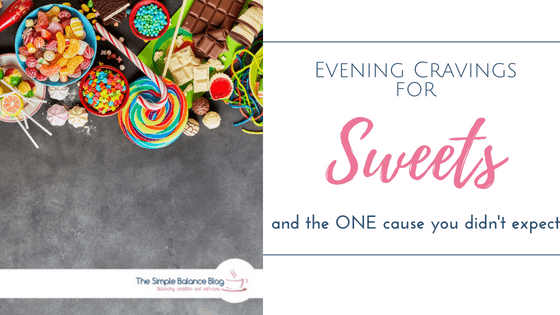 Are the evenings a constant source of struggle and frustration for you because you are craving sweets? Then consider this underlying cause! For years I’ve been struggling with evening cravings for sweets. At times, this inner drive to reach for chocolate and its buddies seemed so overpowering I actually considered being addicted. 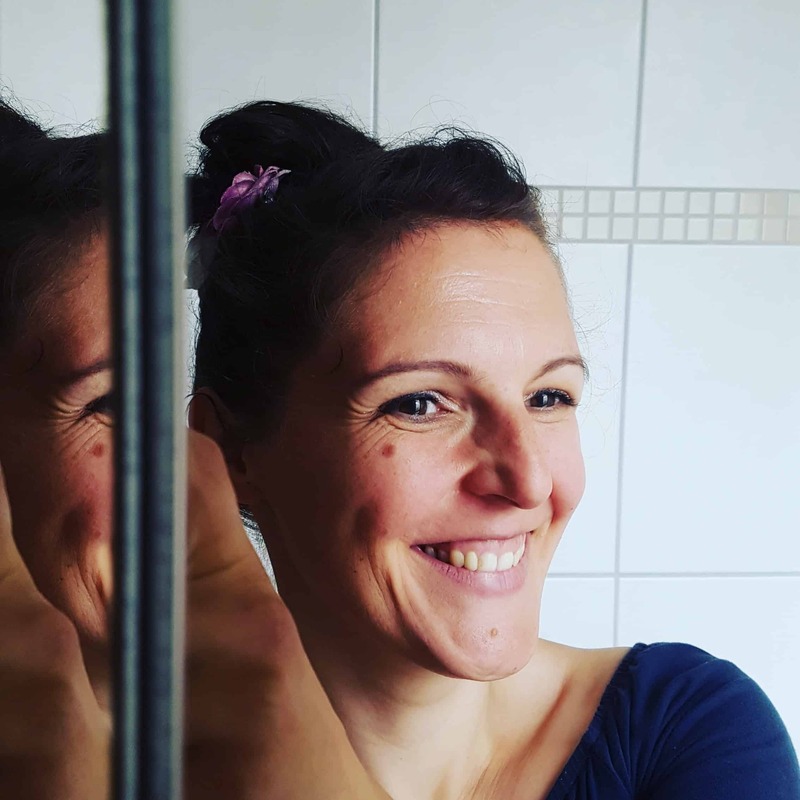 I had given up dieting for good (dieting is one of THE main causes of binge eating episodes) and had embraced intuitive, hunger directed eating. Yet those frequent evening cravings and resulting binges simply wouldn’t go away. It seemed that no amount of reasoning or willpower was able to conquer this powerful drive. When I found out why, it made so much sense! 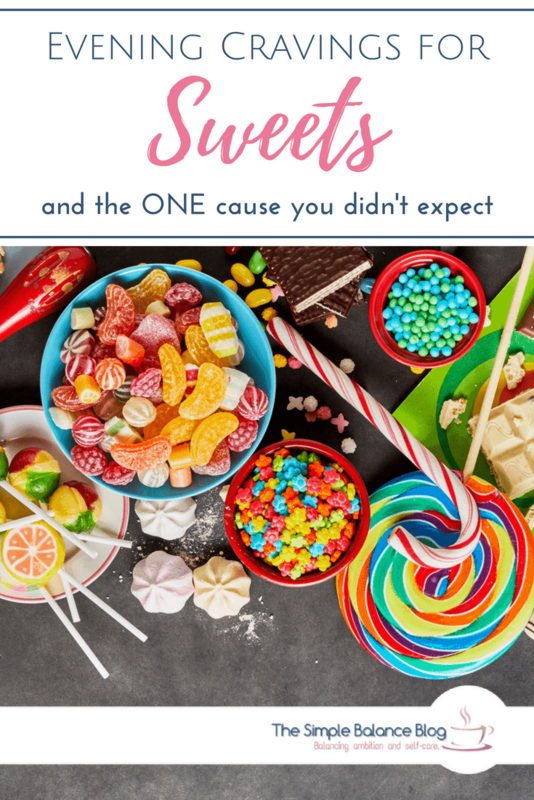 In this article, I’m going to show you an often overlooked cause for sweets cravings in the evening and how you can solve it quickly and easily. It was more than a lucky coincidence that I stumbled across the book The Mood Cure by Julia Ross, MD. I was so desperate for a solution – any solution – that I followed her advice instantly. And I couldn’t believe the impact it had on my life. It’s been 18 months since and I still consider this day one of the pivotal moments of my life. In her book, the author explains how our hormones for sleep, mood, focus, calmness and appetite are being built from proteins. The building blocks of proteins, amino acids, are found in our food and then readily transformed into hormones. While our body stores amino acids to have a buffer supply for continuous production, external factors like stress can eat into those reserves more quickly than they get replenished. Knowing this, you don’t need to be an Einstein to realize how our fast-paced everyday life could mean trouble. Depressive thoughts, anxiety, sleep issues and cravings for sweet carbohydrates in the afternoon and evening. Joined by exhaustion, trouble focusing or a lack of motivation, the list continues on with cold hands and feet, weight gain or low blood pressure. Even sudden mood swings, outbursts, or addictive behaviour (gambling) or substance abuse (alcohol, nicotine) are part of the package. So why is your body craving chocolate? It knows intuitively that chocolate and other high carb foods help with the production of serotonin rather quickly – which during the afternoon and evening is the stepping stone for building melatonin, the sleep hormone. So those cravings are your body’s way of crying for help and protecting you for the time being. The solution to this, according to Dr Julia Ross, is fairly simple: exercise, exposure to sunlight, healthy food and – as a quick-start measure for motivating results – supplementation of certain amino acids. For years I scoffed at the notion of using supplements. Too expensive, completely unnecessary and no replacement for healthy food was my main criticism. Other than folic acid, I refused to take any of the money-eating pregnancy supplements. To this day, I believe that most vitamins with the exception of vitamin D are mostly a way to create expensive pee. There’s even evidence suggesting that synthetic vitamins might do more harm than good. However, supplementing minerals (like iron or magnesium) as well as missing amino acids has become something I highly recommend. Amino acid doesn’t sound very natural, though, does it? But there’s no need to worry. These are the very substances that every single protein in our body is made of and thankfully, in ample supply in nature. Therefore, it is easy to use concentrated forms to replenish our reserves in times of need. If your test results online or in the book indicate a deficiency of one or more mood influencing hormones, then following the dietary suggestions in the book would ensure a regular and ample supply of amino acids. However, following those recommendations requires extra planning, time and effort and carries the risk of triggering the sense of being on a diet (which is everything BUT helpful if you are recovering from the negative side effects of dieting). There is also the reality of additional (hence counter-productive) stress caused by incorporating a special diet into family life. And results from dietary changes would take weeks or months to show an effect which makes it more likely for you to lose motivation to stick to the prescribed foods. Therefore, the author recommends jump-starting the recovery of your mood with supplements. For its mood-improving effects, exercise is also recommended – just be sure you move your body in a way that you enjoy. Exercising just for the sake of shaping your body or out of duty not only causes extra stress but makes you more likely to struggle with motivation. The final piece of this puzzle is plenty of sunlight for vitamin D production. However, if you live north of 40°latitude, getting enough exposure to sunlight is near impossible, particularly during the winter months. For many of us, however, even during the summer it can be challenging to catch the required amount of sunlight necessary for our bodies to produce vitamin D. For that to happen, you need to expose the bare skin of your face and arms for 30 minutes – without using sunscreen and between 11 am and 3 pm. Being freely available for over the counter purchase gives you a clue about the general safety of amino acids. However, if you are suffering from any medical conditions, you should, of course, consult with your physician before adding any supplements to your diet. 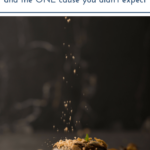 And the same rule applies as with anything else, too much of a good thing is still too much – so stick to the recommended dosage and don’t exceed the maximum daily intake. If you are using anti-depressive medication, it is of utmost importance that you steer clear of the amino acid marked with a *. It causes interaction with some anti-depressants and could have a harmful effect! Cravings for sweets in the afternoon and evening, trouble sleeping, depression, anxiety, irritability, anger. If this is you, the following supplements are very likely to help you. You find a more thorough schedule and dosage recommendations in the book and on the package of each supplement. I’ll link to specific products at the end of this article. There is also a variety of other amino acids that may be useful for certain symptoms. Details on how to create your own personalized supplements schedule can be found in the book. 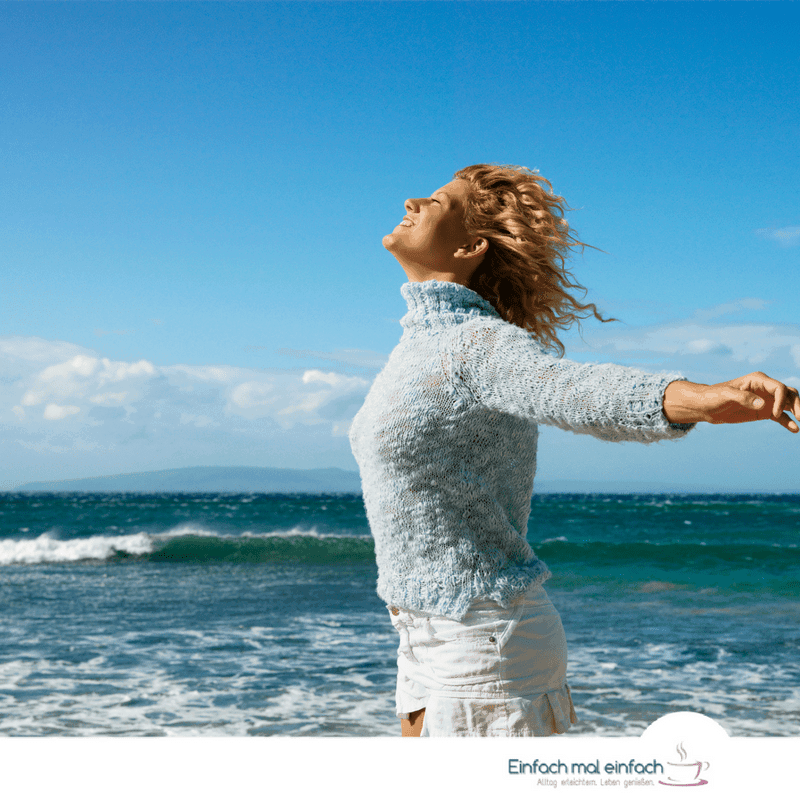 The changes I experienced with the help of the above-listed supplements are substantial and almost sound too good to be true: I am calm and anchored, have more energy and less anxiety, more joy in everyday life – and no more insatiable evening cravings. Coupled with hunger-directed eating and no restriction about my food choices, this alone allows me to slowly and steadily lose the weight I gained because of my deficiency. Interestingly enough, my husband noticed improved sleep quality, being more relaxed throughout the day and less troubled by self-doubt in his job. His evening cravings have subsided as well and he is able to freely follow his natural hunger cues again. If you are restricting the types of foods you allow yourself to eat, no amount of amino acids will be able to fix the psychological effects this is causing. Unless you give up dieting and allow your body to guide you in your food choices, your willpower is likely to crash frequently in the evening – with or without supplements. While I am busy translating more of my articles on this topic, do yourself a favor and check out the recommended books linked at the bottom. But there’s one thing I can assure you: If you are deficient in amino acids, supplementing them will make you feel like you get to be your true self for the first time years. It feels like you no longer have to struggle your way through each and every day, fighting an uphill battle. If this is you, then don’t wait and give this a shot – I’m not exaggerating if I’m saying that this could be life-changing. Disclaimer: Being a trained nurse doesn’t give me the right to make medical recommendations without knowing you. You know best what to do with this or any other information on the internet and only you can decide which steps to take at your own risk (as you do everytime you get into a car). If in doubt, consult with your physician. Therefore, under no circumstances shall I be responsible for damages arising from the use of this article. I am no affiliate for any of the supplement companies nor have I been paid to write this article. I simply relay my experience with The Mood Cure and how it changed my life for the better.